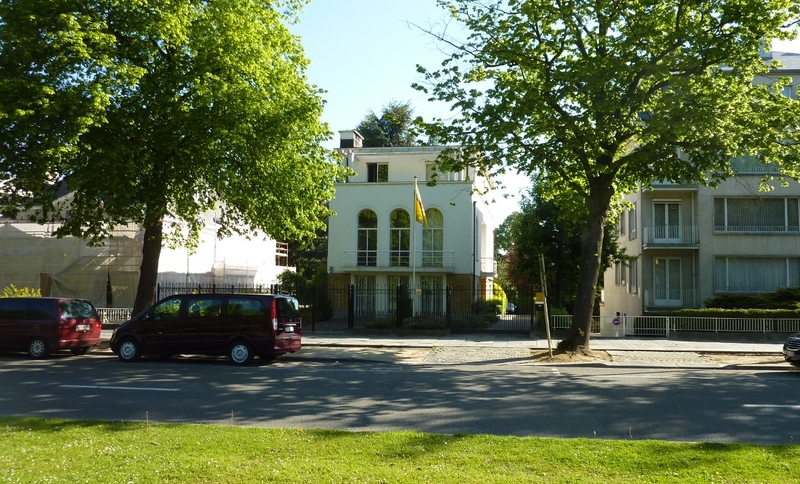 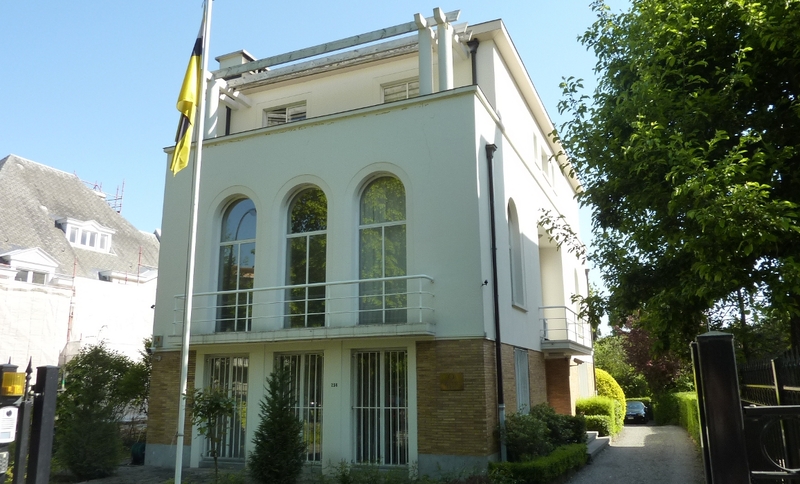 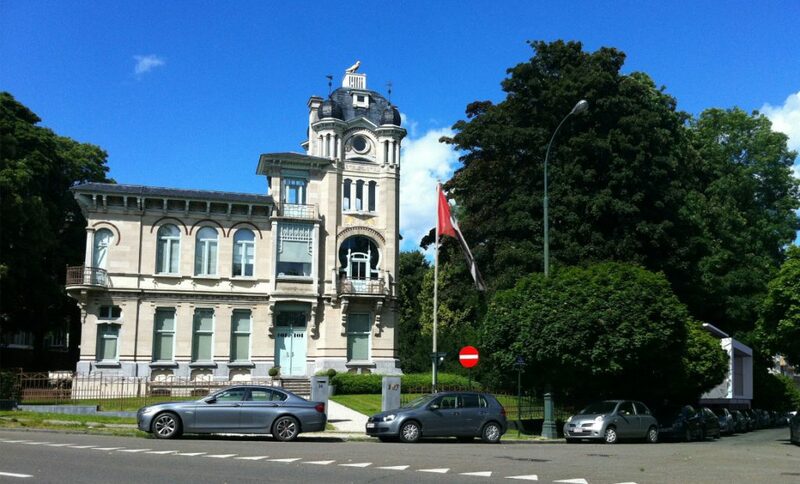 The Brunei Darussalam Embassy and Mission to the European Union located 238 avenue Franklin Roosevelt in Brussels has been chosen Greenarch for the light transformation of the embassy. 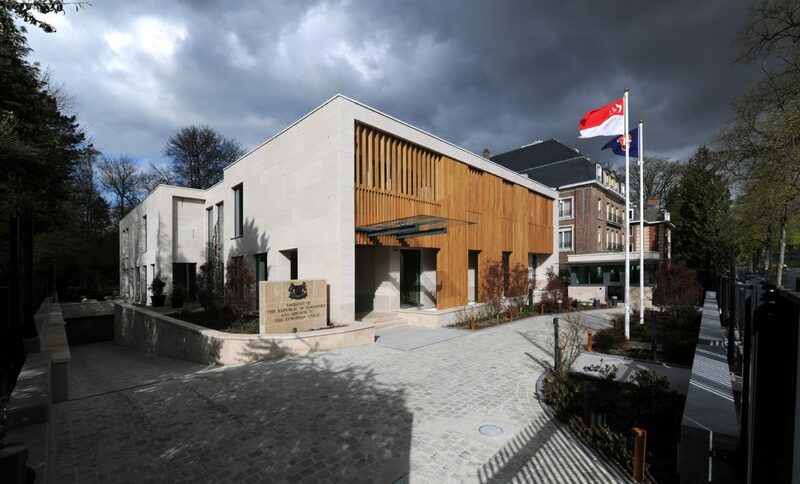 Brunei is a sovereign state located on the north coast of the island of Borneo, in Southeast Asia. 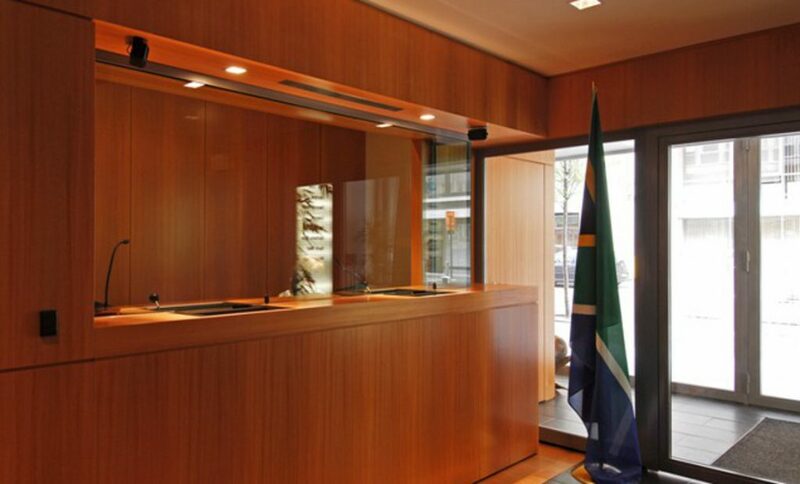 The works includes the creation of a Visa counter and waiting area, improving the security and redesign the meeting rooms, some offices and the Ambassador office.